Following a detailed malware analysis, Kaspersky Lab researchers have connected a 2016 cyberattack on South Korea’s defense agency with a later cyberattack that infected 60 ATMs and stole the data from over 2,000 credit cards. The malicious code and techniques used in both cyberattacks share similarities with earlier cyberattacks widely attributed to the infamous Lazarus group. 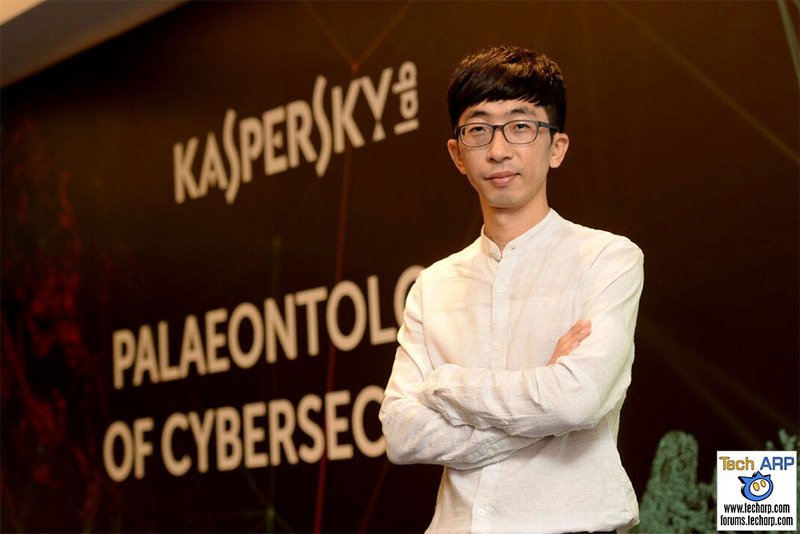 At the Kaspersky Lab Palaeontology of Cybersecurity conference, Seongsu Park, Senior Security Researcher, Global Research & Analysis Team, APAC, detailed how Kaspersky GReAT researchers traced the disparate South Korean cyberattacks and found the similarities that connected them. In August 2016, a cyberattack on South Korea’s Ministry of National Defense infected around 3,000 hosts. The Defense Agency reported the incident publically in December 2016, admitting that some confidential information could have been exposed. Six months later, at least 60 South Korean ATMs, managed by a single local vendor, were compromised with malware. The incident was reported by the Financial Security Institute and, according to the Financial Supervisory Service (FSS), resulted in the theft of the details of 2,500 financial cards and the illegal withdrawal in Taiwan of approximately US$ 2,500 from these accounts. Kaspersky Lab researched the malware used in the ATM incident and discovered that the machines were attacked with the same malicious code used to hit the Korean Ministry of National Defense in August 2016. Exploring the connection between these attacks and earlier hacks, Kaspersky Lab has found similarities with the DarkSeoul malicious operations, and others, which are attributed to the Lazarus hacking group. The commonalities include, among other things, the use of the same decryption routines and obfuscation techniques, overlap in command and control infrastructure, and similarities in code. Lazarus is an active cybercriminal group believed to be behind a number of massive and devastating cyberattacks worldwide including the Sony Pictures hack in 2014 and the $81 million Bangladesh Bank heist last year. Introduce an enterprise-wide fraud prevention strategy with special sections on ATM and internet banking security. Logical security, physical security of ATMs and fraud prevention measures should be addressed altogether as attacks are becoming more complex. Ensure you have a comprehensive, multi-layered security solution in place. For financial organizations, we recommend using specialized solutions with Default Deny and File Integrity Monitor capabilities such as Kaspersky Embedded Systems Security. These solutions can detect any suspicious activity within the payment devices infrastructure. We also recommend implementing network segmentation for ATM or POS devices. Conduct annual security audits and penetration tests. It is better to let professionals find vulnerabilities than to wait for them to be found by cybercriminals. Train your employees so they can better spot suspicious emails that could be the first stage of an attack. Previous : Eugene Kaspersky Interview Exclusive : No Kremlin Ties! Next : The honor 8 Pro Smartphone Debuts @ Just RM 1999!